A Helping Hand in Dance Events ! 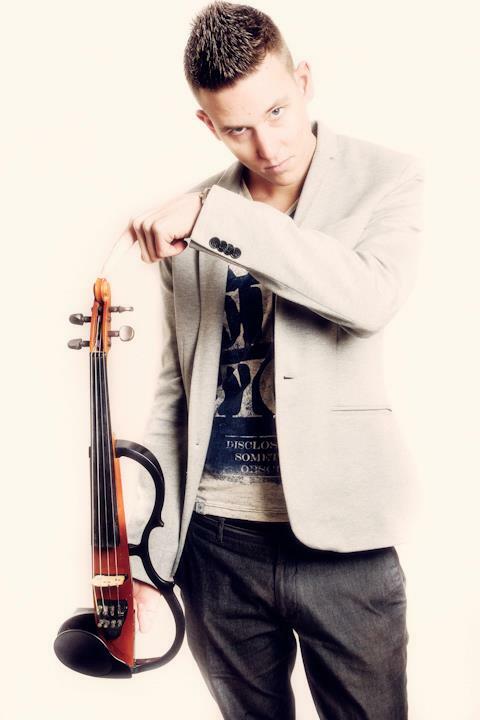 Bavo Meeus is originally a classically educated violinist but soon after his graduation he felt he had a mission... Introducing this classical instrument into the world of electronic music! When he started off playing the electronic violin he immediately saw the massive impact this physical art could have on people. So it didn’t take long before his music career rapidly moved ahead. Nowadays he’s playing in highly respectable clubs and famous festivals all over Europe! Violinvasion has allready played @ Privilege Ibiza, Nikki Beach Saint Tropez, TMF, Noxx, Versuz, Carré and many more! When he plays his first notes, you’ll instantly feel the house vibration all over your body and i can assure you that standing still is no longer an option!